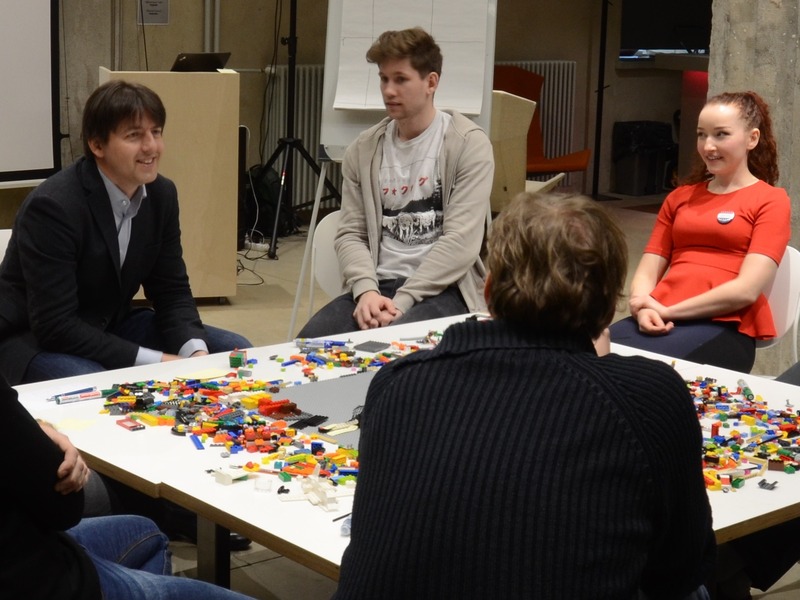 Achieve real business outcomes while learning how to facilitate with LEGO® SERIOUS PLAY®methodology. 3 full days of training in a small group – focus on Level 1 (individual build) and Level 2 (shared build) skills. You are welcome to teach others about LEGO® SERIOUS PLAY®methodology.